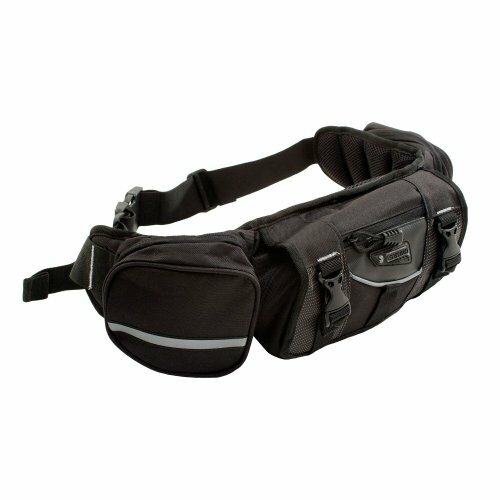 SEDICI Sentiero Waist Pack - Black by SEDICI at Kart Racing Network. MPN: SEDLG9. Hurry! Limited time offer. Offer valid only while supplies last. The Sedici Cruiser Luggage collection is an exceptional collection of motorcycle specific bags made of durable 1680-denier HYPER CORE PLUS material. The Sedici Cruiser Luggage collection is an exceptional collection of motorcycle specific bags made of durable 1680-denier HYPER CORE PLUS material. The result is tough, abrasion resistant, and stylish gear that is ready for the long haul. If you have any questions about this product by SEDICI, contact us by completing and submitting the form below. If you are looking for a specif part number, please include it with your message.